Ready2Probe is a software application designed to assist Fanuc CNCusers when programming the Marposs cycles for measuring andchecking pieces and tools using touch probes, lasers and VTS(Visual Tool Setter).By making use of graphic objects and menus,the Ready2Probe application may be used to generate the CNC code(macro call) used by the machine tool part program to call up theMarposs measurement cycle. The resulting code may be used in thenumerical control editing area of the cycle part program. BLÚ MEANS QUALITY AND INNOVATION, BLÚ MEANS MARPOSS.For over 60years Marposs has been a leading supplier of precision measurementand control instruments for use in production environments. Marpossproducts are used in numerous applications, from machine tools tomeasurement solutions for the motor manufacturing, aerospace,railway, consumer, hi-tech, biomedical and energy productionindustries. Marposs boasts extensive experience in a wide range ofapplications and the innovative features of BLÚ represent the fruitof this experience. Ready2Gauge allows you to program and save the data of yourI-Wave2Marposs gauge. Ready2Gauge is the perfect solution tointegrate thepotential of I-Wave2 with your industrial reality. Theapp is aimedat those who want to buy or already own I-Wave2 andrepresents itsinnovative evolution. The intuitive interface makesthe use simplefor the user. Generate engraving texts in G code for your CNC machine. It hasnever been easier to create a standard engraved text. 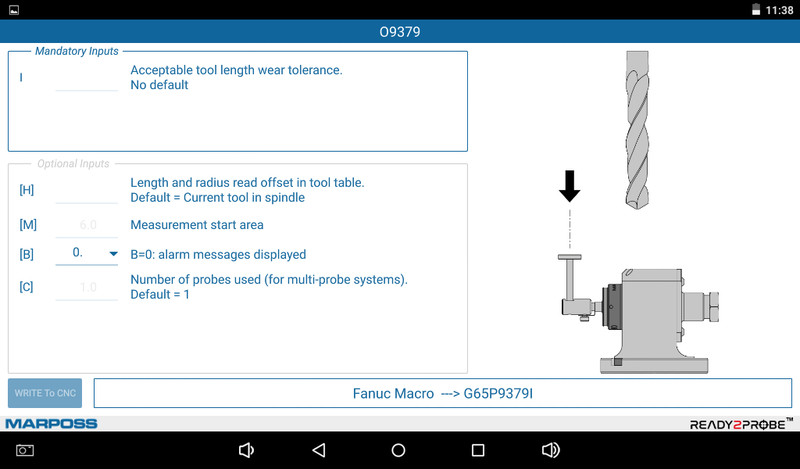 Specify:Text, Height, Width, Font, Depth and the app generates your text inISO (Fanuc/Haas) G code. 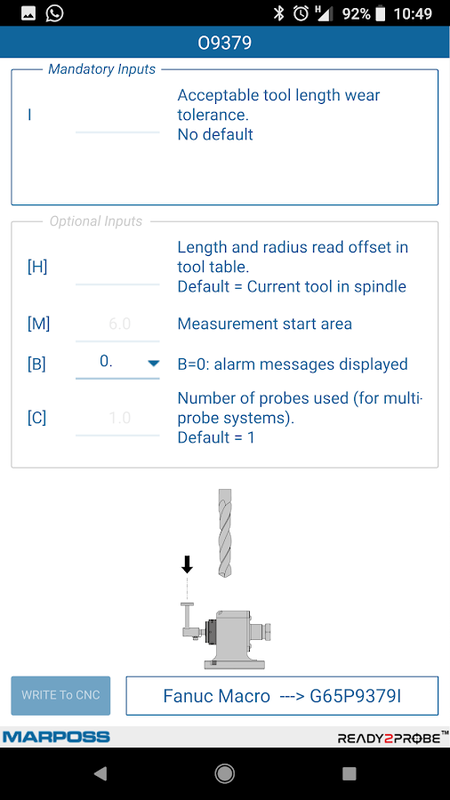 Preview and sharing features are included.THIS APP NEEDS INTERNET ACCESS TO CALCULATE THE CNC CODE! 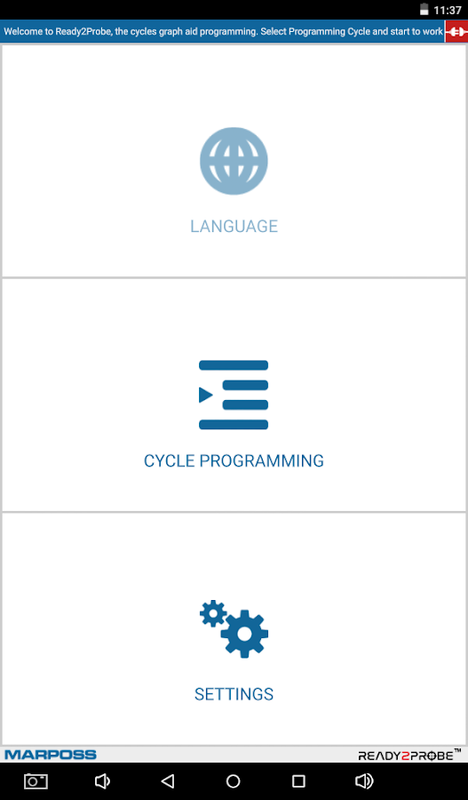 The proversion offers in addition to an ad-free app also some newfeatures. - Postprocess. CNC output in Heidenhain or Fanuc format.- Ability to change the text's starting point. - Text angle indegrees can now be set freely in the range of 0-360 degrees. - Acheck box allows you to select between absolute or incrementalcoordinate values in the CNC output. - Set Feed Z - Set Feed XY -Block number ON/OFF - Block number start and step - Set customstart and end block. 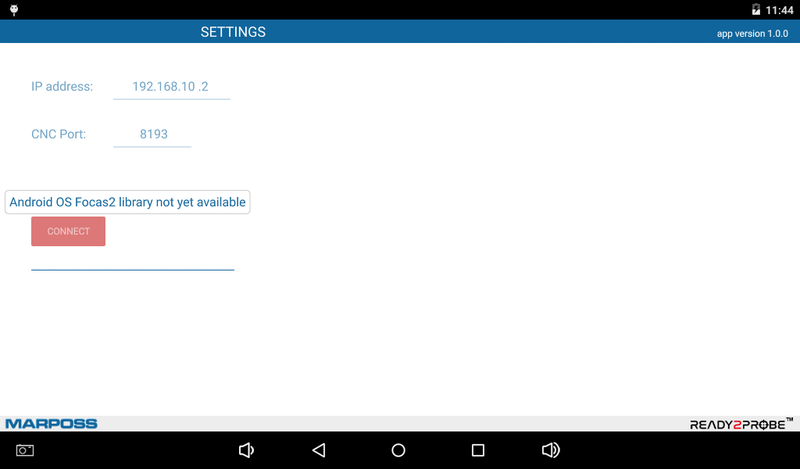 - Inch mode switch for settings values. 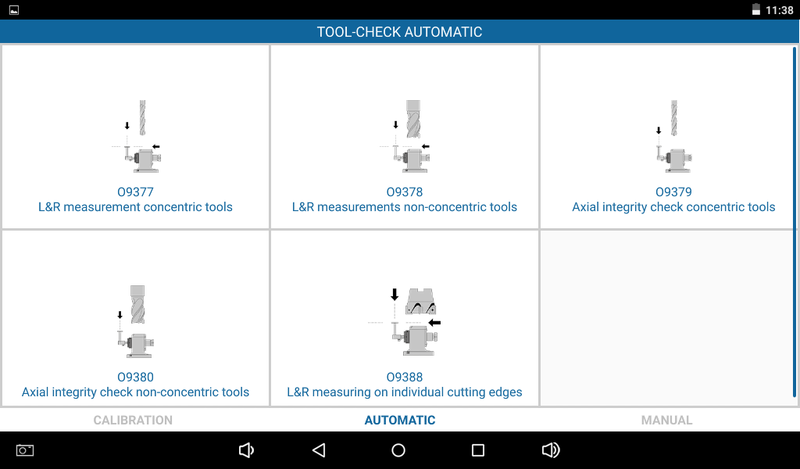 - Settool diameter for better tool path preview. - TrueType fonts. Someclassic TrueType fonts have been added. The TrueType fonts havesupport for a wide range of non english characters for multilanguage support. Learn to CNC programming byexamples----------------------------------# Contents:CNCProgramming Examples1. Advanced Level2. Beginner Level3. Bolt HoleCircle4. Boring CNC Lathe5. 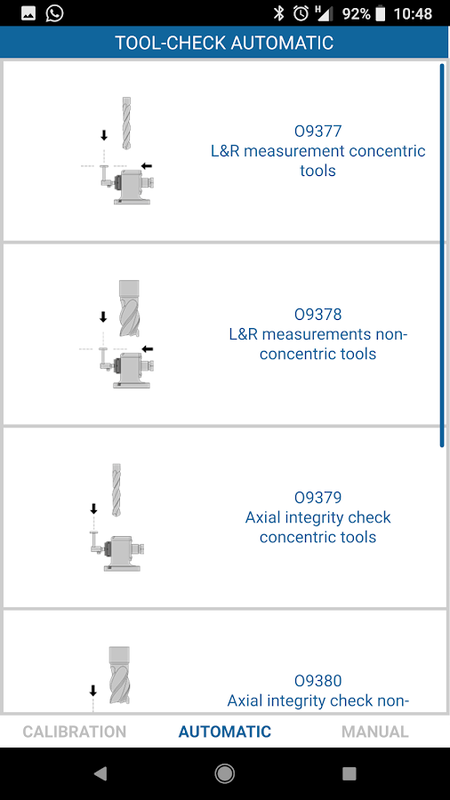 Chamfer Radius6. CNC Lathe Machine7.CNC Milling Machine8. Drilling9. G02 G03 I J K10. G02 G03 R11. G40G41 G4212. G81 Drilling Cycle13. G91 Incremental Programming14.Grooving15. Intermediate Level16. Pattern Drilling17. Peck DrillingLathe18. Peck Drilling-Mill19. Peck Milling20. Ramping Milling21.Slot Milling22. Step Turning CNC Lathe23. Subprogram24. TaperThreading25. Tapping26. Threading27. 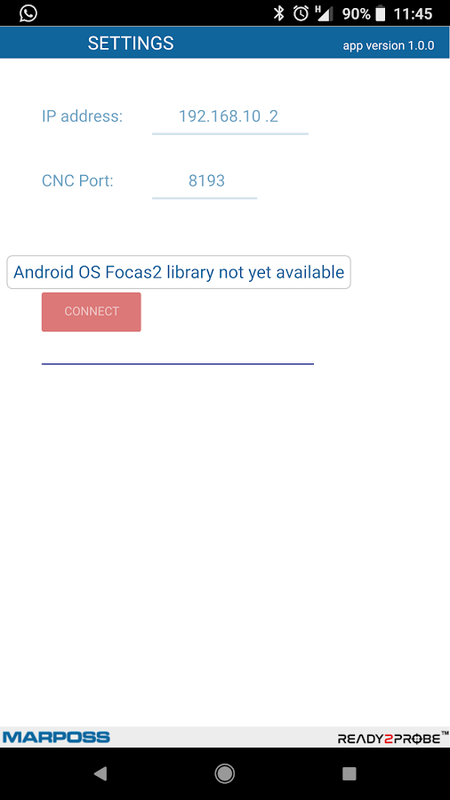 U W CNC Lathe***********#Features: + Very simple user interface+ Quick and easy navigation+Share for your friend + Free appsGood lucky! An easy-to-use app for calculating Rectangular PolygonsThis appwill make it easy for you as a calculator. Easy to use and multiplepossible outputs, including a simple point list, CNC g-codeformatted list (Fanuc, Haas, Siemens compatibel) and Excelcompatible CSV file.A comprehensive preview for a graphical viewwith support for sharing as a DXF file. * Contents:1. CNC Fundamentals2. CNC Programming Basics3. CNCMachine Set Up4. CNC Lathe Intro.5. 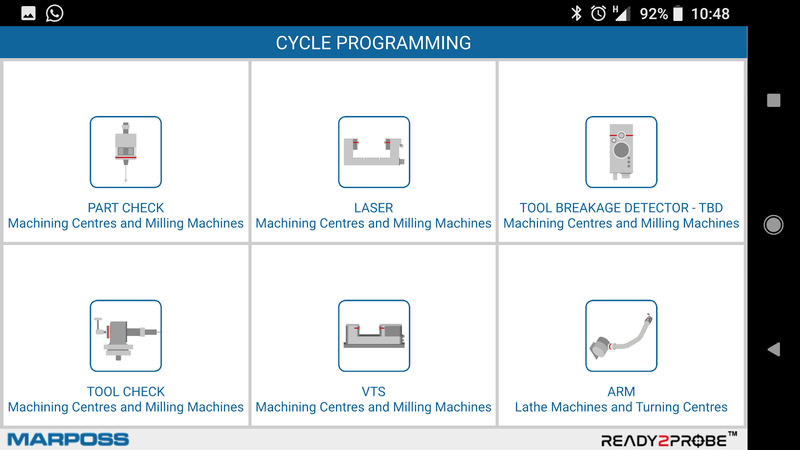 CNC Training Software6. 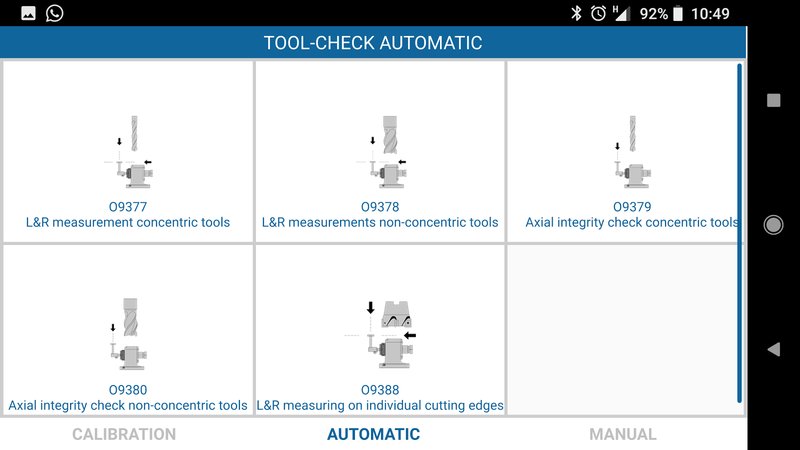 CNCTools & Inserts7. CNC Tooling Catalogs8. 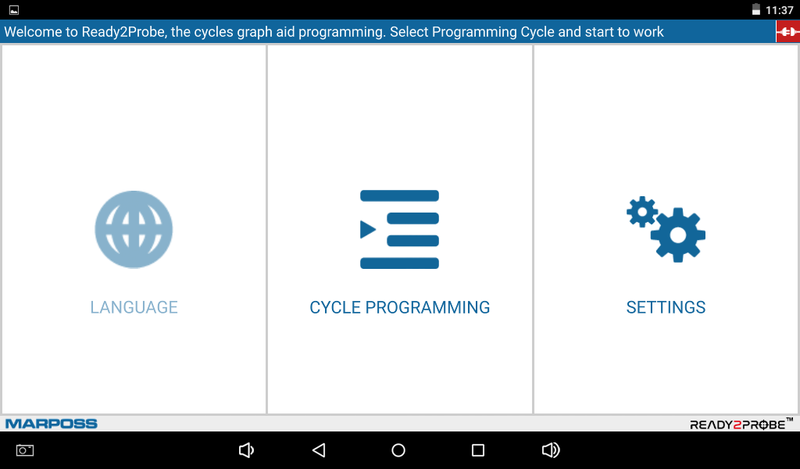 CNCControls***********# Features: + Very simple user interface+ Quickand easy navigation+ Share for your friend + Free appsGood lucky! CNC KutepovJXYZ3 dialog programming CNC machine tools using asmartphone. Quickly and conveniently. Does not require costly andunnecessary effort. Ideal for work and training. Calculateschord sphere and much more. You can quickly make complexcalculations and then select the text program to copy it and thensave the text to a file on Flash-USB. Or, just send a text programto bluetooth. We apologize - this project is very expensive(testing on machines), profits do not bring. It would not bedesirable but in the near future it is necessary to increase theprice considerably. ASHA COMPUTER EDUCATION Asha Computer Education is AuthorizedTraining Partner of SIEMENS PLM SOFTWARE. 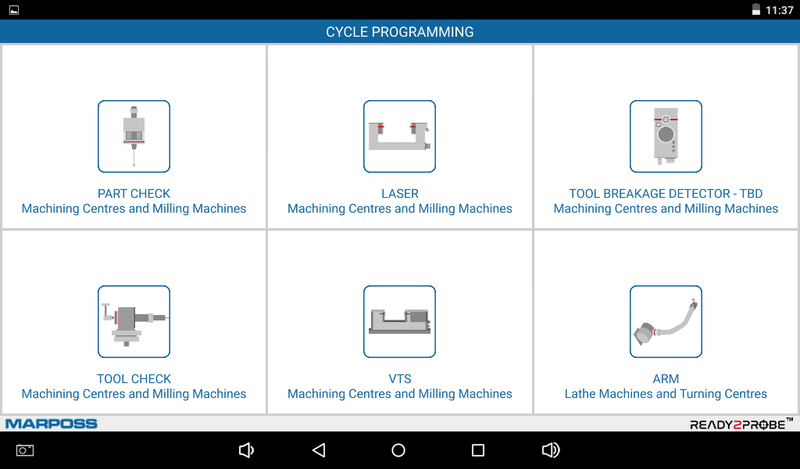 Gives a NX CAD - CAMTraining for CNC VMC HMC Machines. Apps Contain: 1. Free JobPlacement Facility News. 2. Machining Surface Grade (Important). 3.Notification Feature of Engineering Related News. 4. Find MajorDia. Through Minor Dia. & Angle. 5. All Standard Drill Size. 6.Thread Chart of BSF - BSW. 7. Thread Chart of Matric. 8. FindR.P.M. / Feed. 9. M Code of CNC 10. Material Weight Calculator. 11.Sheet Thickness (Gauge). 12. Symbol of Geometric Dimension &Tolerance. 13. Maintenance & How to take care Machine. 14.Knowledge about Tools/Cutters. 15. History of NC. 16. Types of CNCMachines. 17. 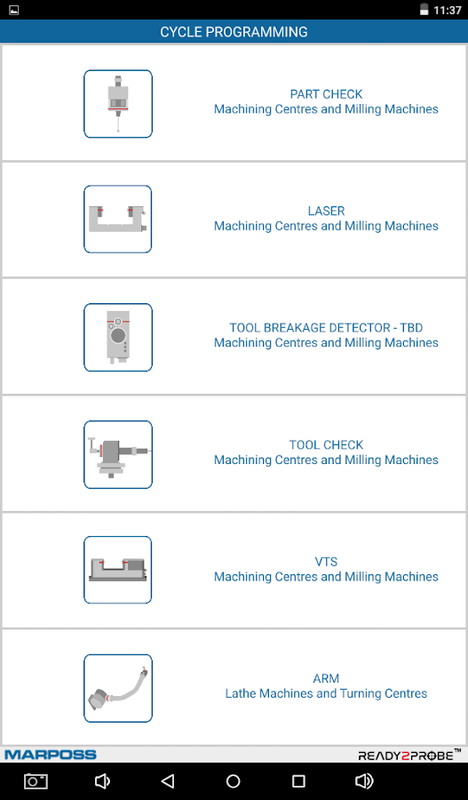 G Code for CNC Machines. 18. Inch / mm Converter. # Contents:* G-CODES MACHINE CODE REFERENCE:G-code TableG00 - RapidLinear MotionG01 - Linear Motion at Feed RateG02 and G03 - Arc atFeed RateG04 - DwellG10 - Coordinate System Data Tool and WorkOffset TablesG17, G18 and G19 - Plane SelectionG20 and G21 - LengthUnitsG28 and G30 - Return to HomeG28.1 - Reference AxesG40, G41 andG42 - Cutter Radius CompensationG43, G44 and G49 - Tool LengthOffsetsG47 - Engrave Sequential Serial NumberG53 - Move in AbsoluteCoordinatesG54 to G59 and G59 P~ - Select Work Offset CoordinateSystemG61 and G64 - Set Path Control ModeG73 - Canned Cycle - HighSpeed Peck DrillG80 - Cancel Modal MotionG81 to G89 - CannedCyclesG90 and G91 - Distance ModeG92, G92.1, G92.2 and G92.3 - G92OffsetsG93, G94 and G95 - Set Path Control ModeG98 and G99 - CannedCycle Return Level ***********# Features: + Very simple userinterface+ Quick and easy navigation+ Share for your friend + FreeappsGood lucky! This manual aims to quickly make you successful in operatingtheStudent CNC mill and making very precise and high quality partsforyour project.The manual takes you through the very basics ofwhat aCNC Mill is and what operations it can do, the basics of howthemachine works, what G - Code is, the different types of toolsthatcan be used and other practical things you need toknow.#Contents:1. Introduction 2. 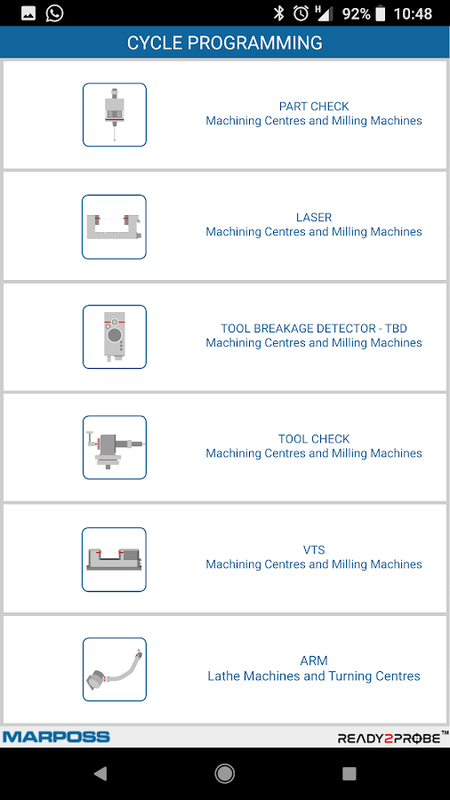 CNC Machining Safety 3.TechnicalGlossary4. What is a CNC Milling Machine?5. 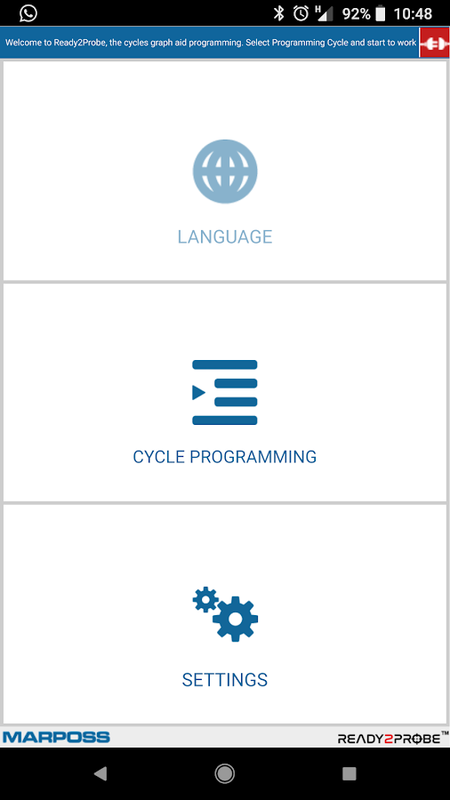 MachineOverview6. Mach3 Overview7. CAD/CAM Software Overview8. Workflow ofMachining aPart 9. Speeds and Feeds Table10. Prefix Reference11. G- CodeReference12. 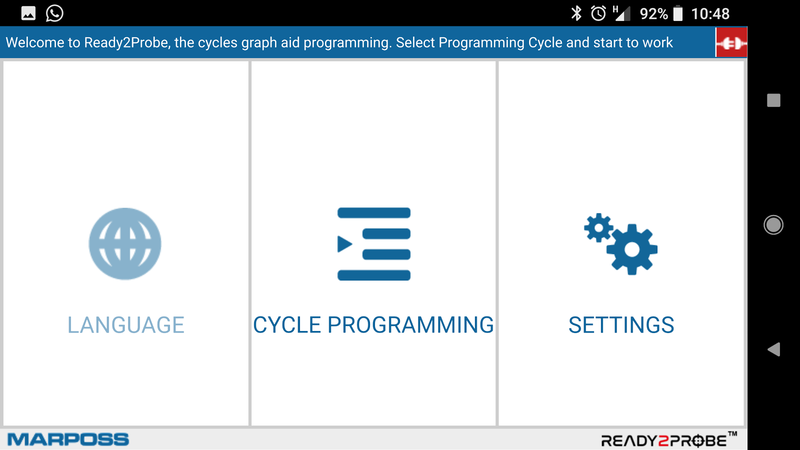 M - Code Reference***********# Features: + Verysimpleuser interface+ Quick and easy navigation+ Share for yourfriend +Free appsGood lucky! # Contents:1. G-Code Introduction 2. G-Code Glossary3. G-CodeFormat4. G-Code List5. G-Code Descriptions and Examples6. G-codeCannedcycles7. G-code Drilling Tapping8. G-code Boring9.CutterCompensation 10. M-Code LIST11. M-CodeDescriptions***********#Features: + Very simple user interface+Quick and easy navigation+Share for your friend + Free appsGoodlucky!